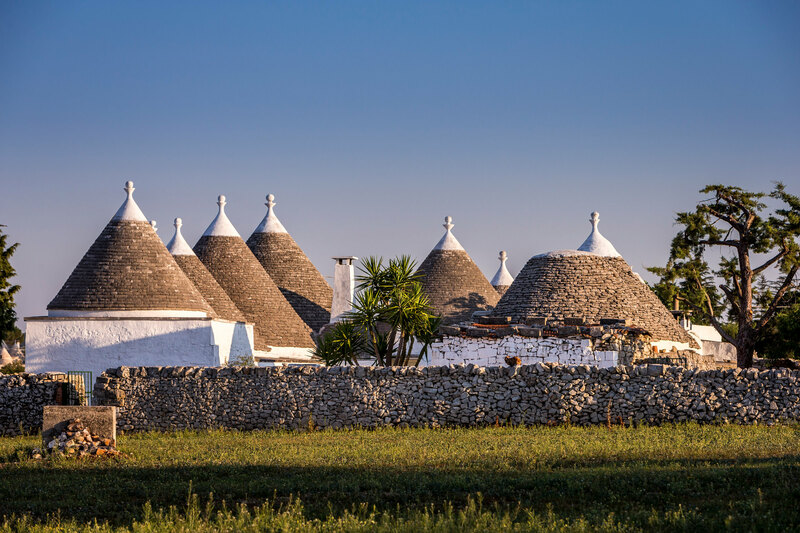 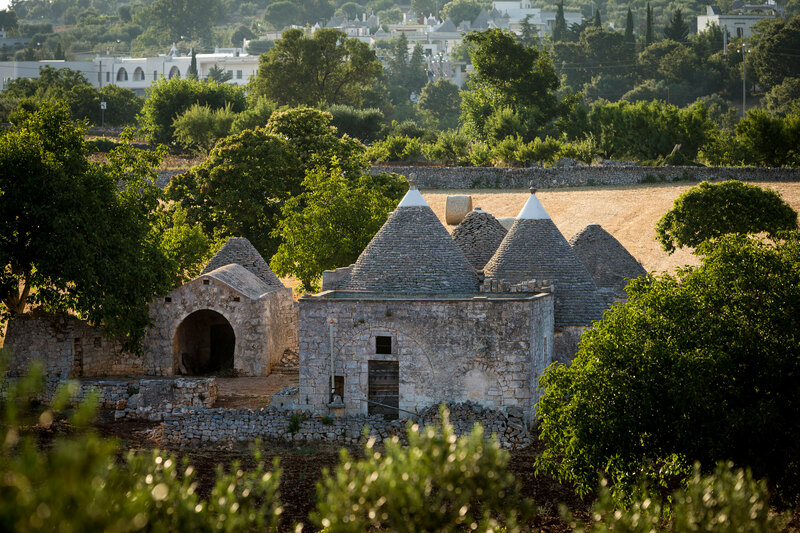 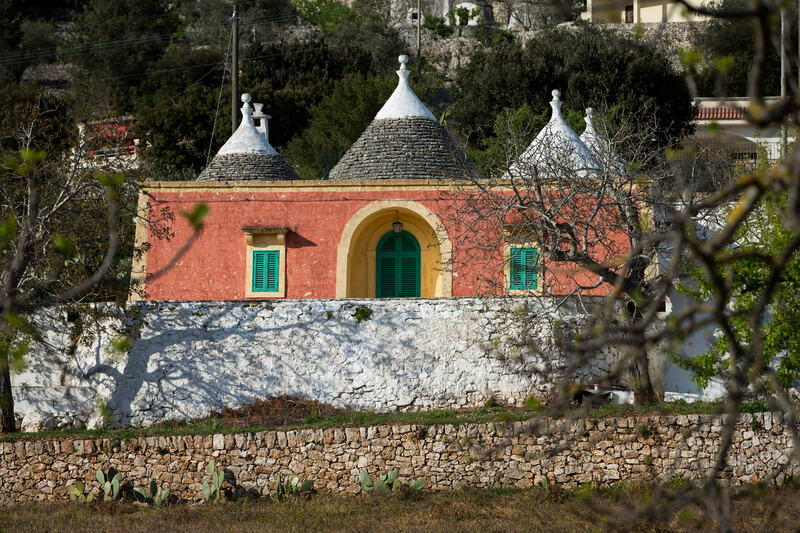 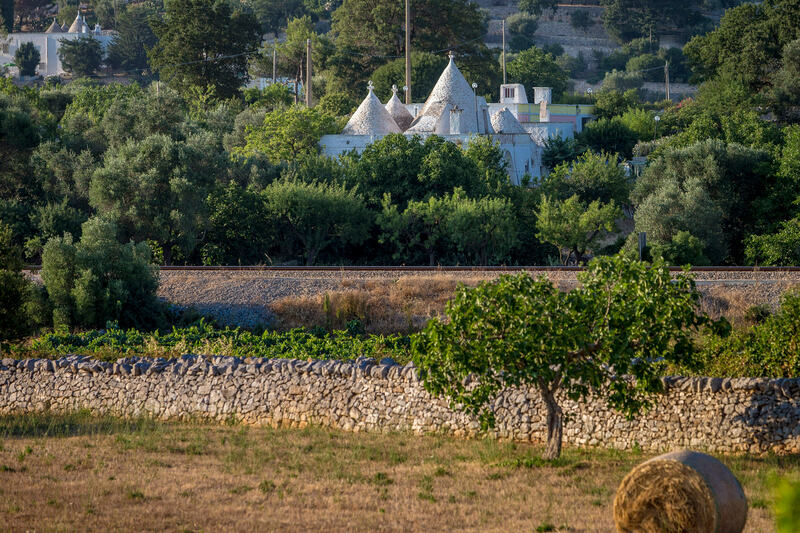 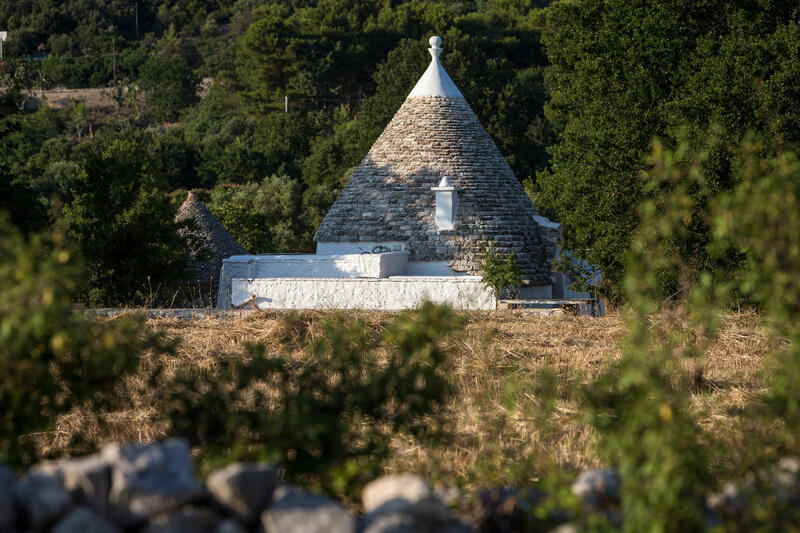 The Valle d’Itria is the home of the famous Trulli (cylindrical homes with cone roofs). 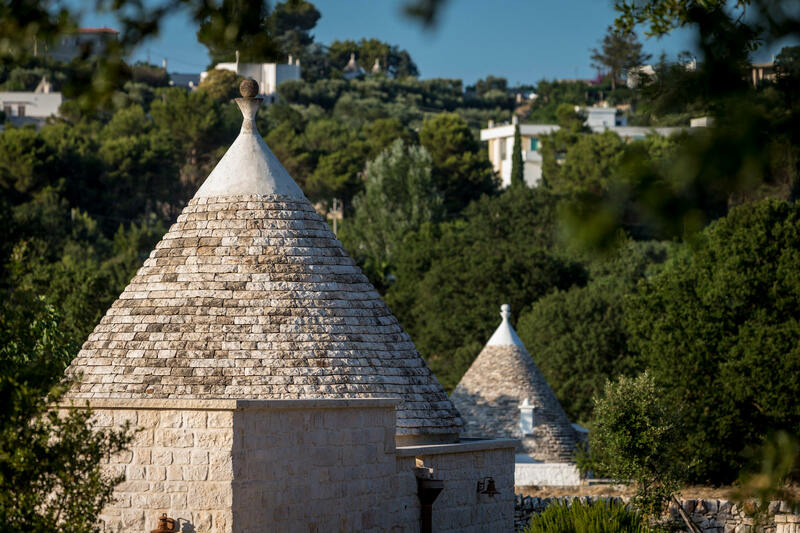 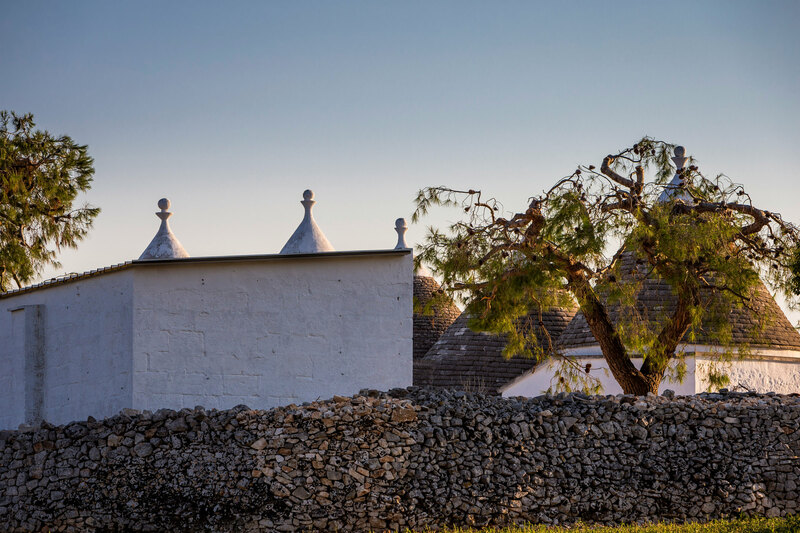 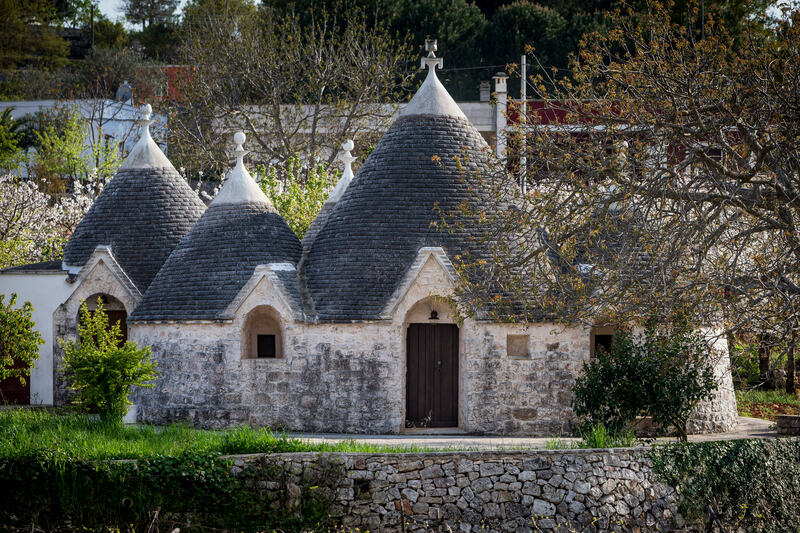 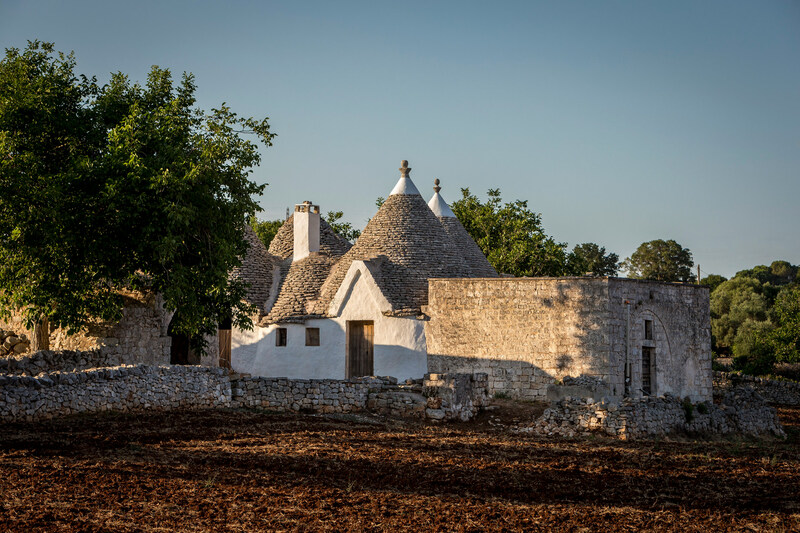 Here you will find the biggest concentration of Trulli, offering charming scenery and an exclusive landscape. 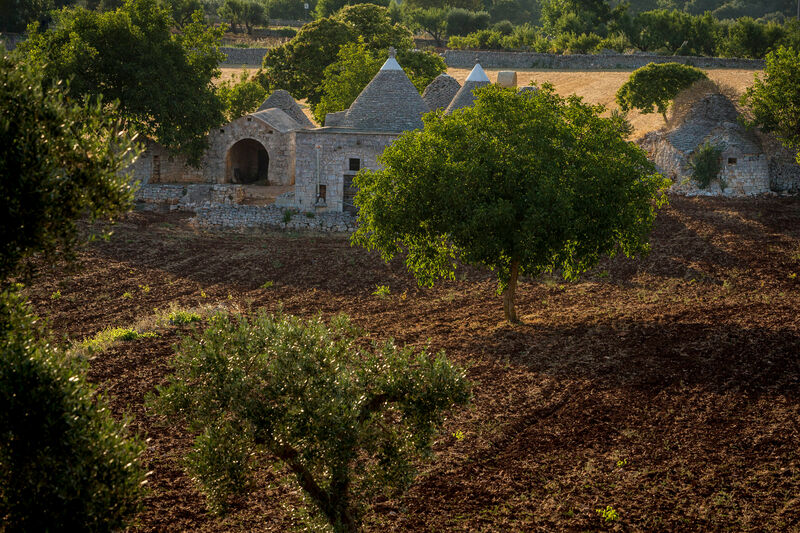 It is not a typical valley as it has ups and downs, allowing many different views. 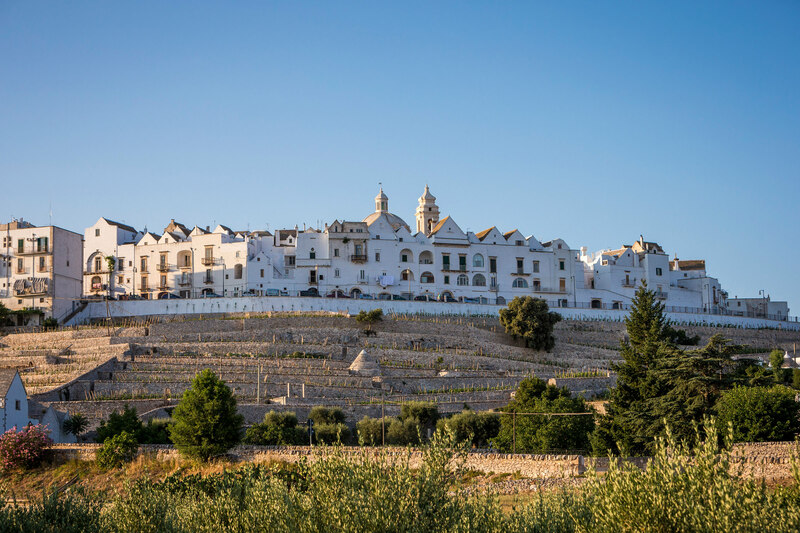 In Valle d’Itria you will find very interesting villages such as Martina Franca, Locorotondo, Cisternino, Ceglie Messapica, Alberobello, and Ostuni.